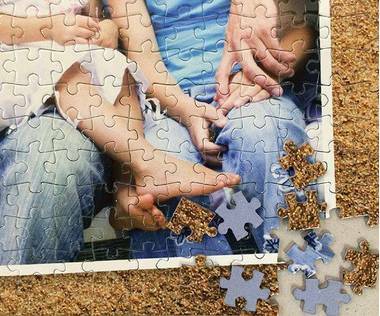 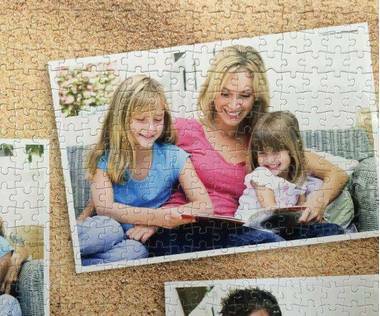 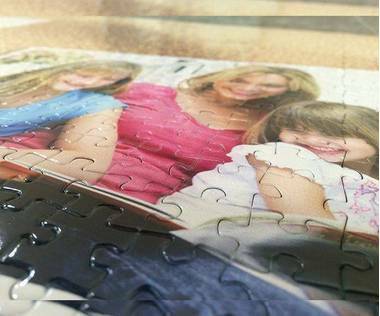 You can now turn any pictures of your choice into a 2000 piece photo collage jigsaw puzzle. 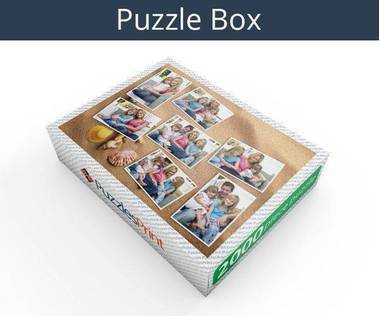 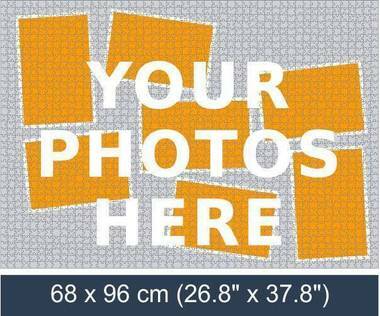 It would be the largest possible photo collage puzzle and is a great photo gift for any occasion whether it is a birthday, wedding anniversary or a family reunion. 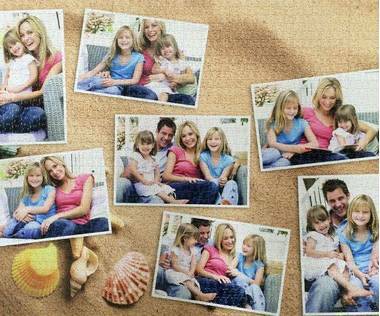 Choose your favorite photo collage background and upload photos to create a collage which will then be turned into a 2000 piece photo collage jigsaw puzzle.